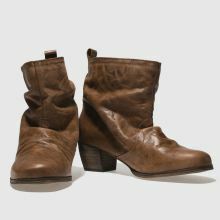 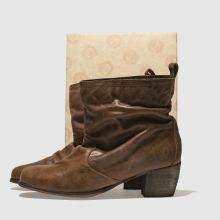 The Kentucky ankle boot offers a touch of western influence delivered courtesy of Red Or Dead. 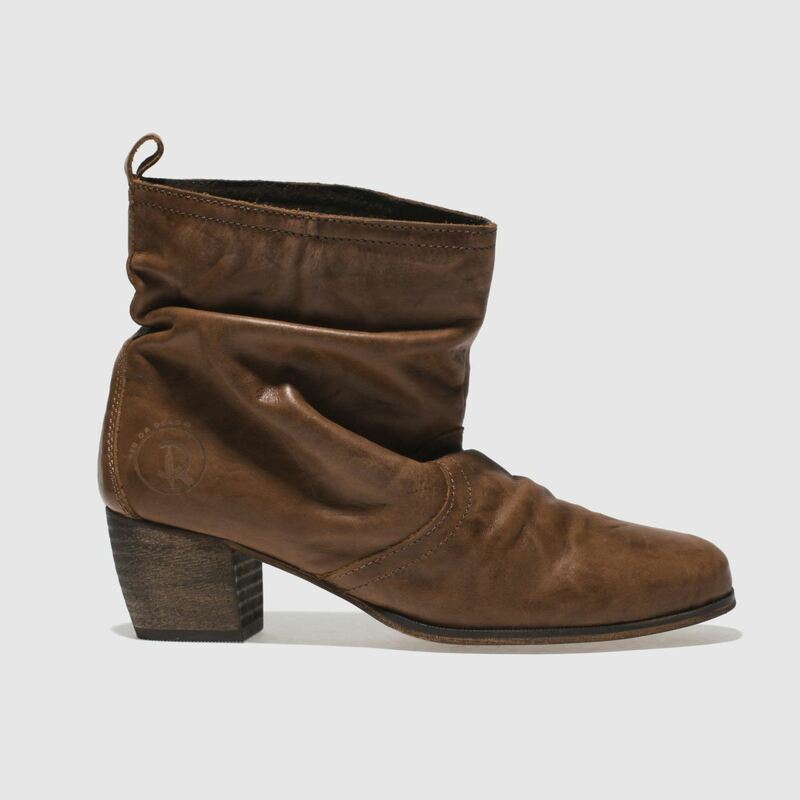 Crafted from a tan leather upper, this boot has a relaxed feel. 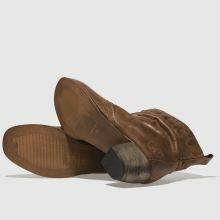 Branding and arched stitching provide an authentic vibe while a slight 5cm heel completes.